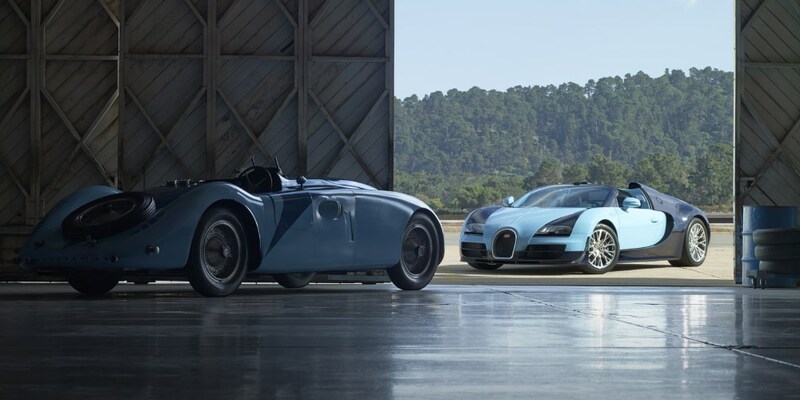 Bugatti, a brand with a rich history unique in the car industry, is celebrating its heroes. 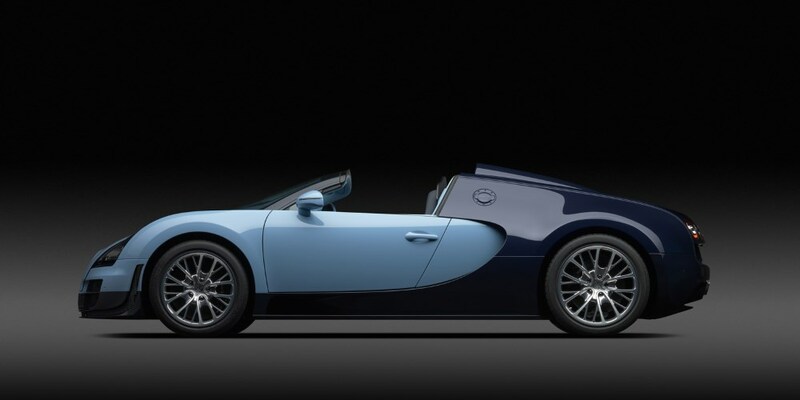 The “Jean-Pierre Wimille” edition is the first of 6 individual Bugatti Legends based on the Bugatti Grand Sport Vitesse. Bugatti, a brand with a rich history unique in the car industry, is celebrating its heroes. 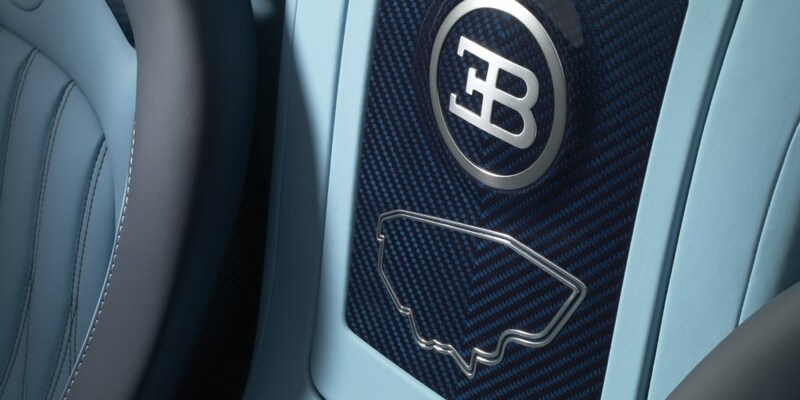 The French luxury marque will bring out an exclusive edition, “Les Légendes de Bugatti” (Bugatti Legends), to commemorate the renowned names which have played a crucial role in its history and which have helped creating its mystique. 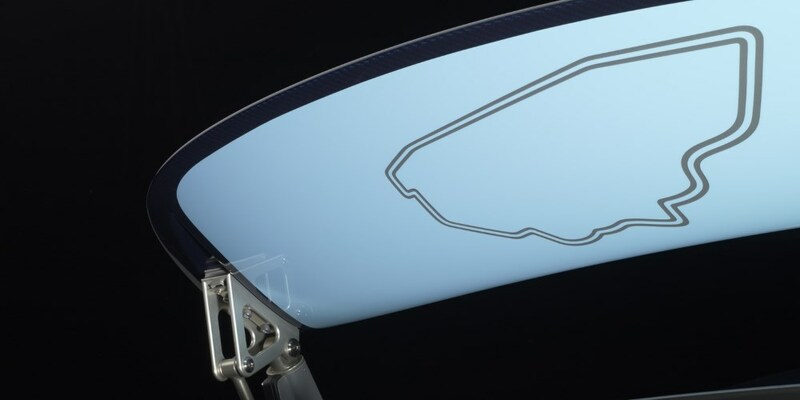 In the 90th anniversary year of the 24 Heures du Mans, the first Legend is dedicated to a personality who is central to the history of motor sports andintimately linked with the Bugatti company: Jean-Pierre Wimille, who garnered two victories for Bugatti at Le Mans. The Bugatti Legend “Jean-Pierre Wimille” made its début in the eyes of the world at the US The Quail/Pebble Beach weekend taking place from 16 to 18 August 2013. 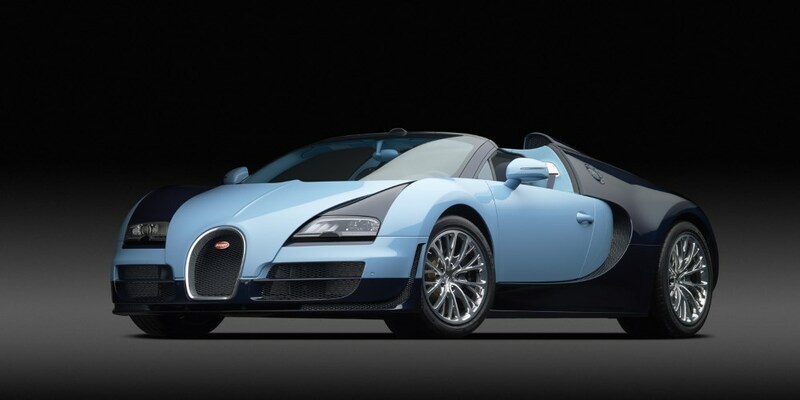 The next twelve months will see the launch of six individual Bugatti Legends based on the Bugatti Grand Sport Vitesse. 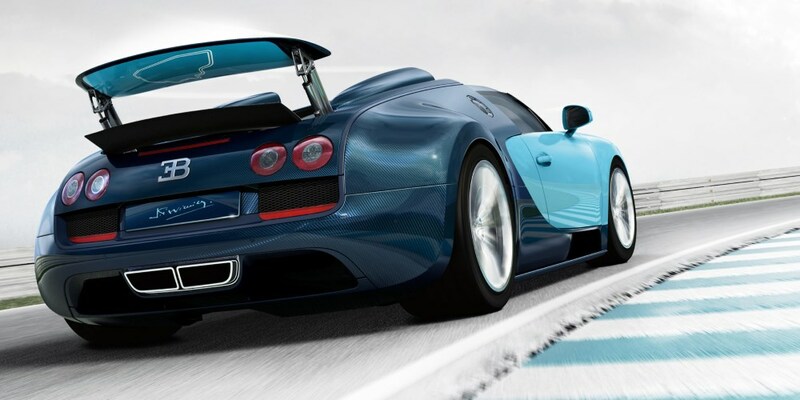 The six Bugatti Legends are all based on the Bugatti Veyron 16.4 Grand Sport Vitesse. This super sports car, launched in Spring 2012, is officially the fastest series roadster in the world since achieving 408,84 km/h with the top down in April 2013. Centred round an eight-litre W16 engine delivering 1,200 PS, the Vitesse produces unequalled maximum torque of 1,500 Nm (at 3,000 – 5,000 rpm), and accelerates from 0 to 100 km/h in a lightening 2.6 seconds. 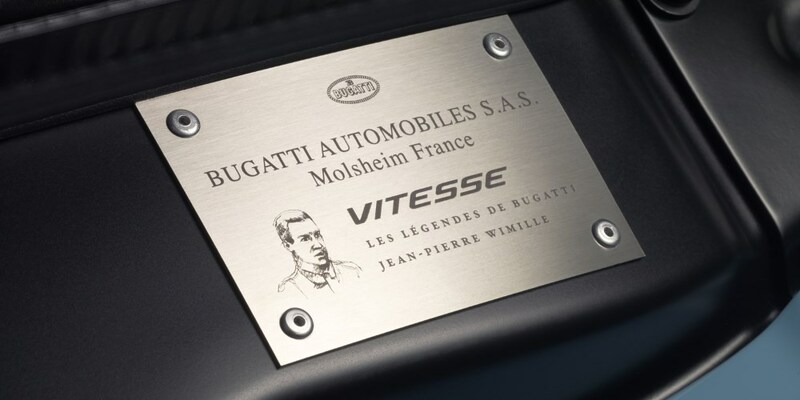 The production run for the Bugatti Legend “Jean-Pierre Wimille” will be limited to three (3) vehicles.